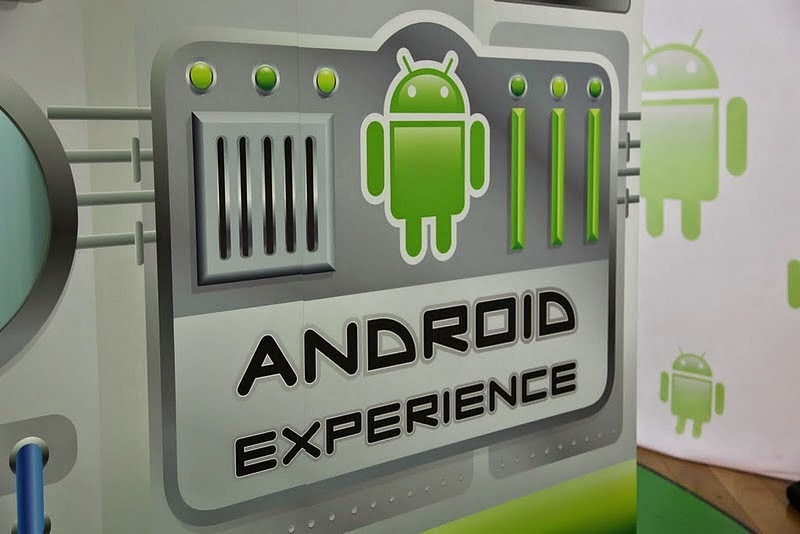 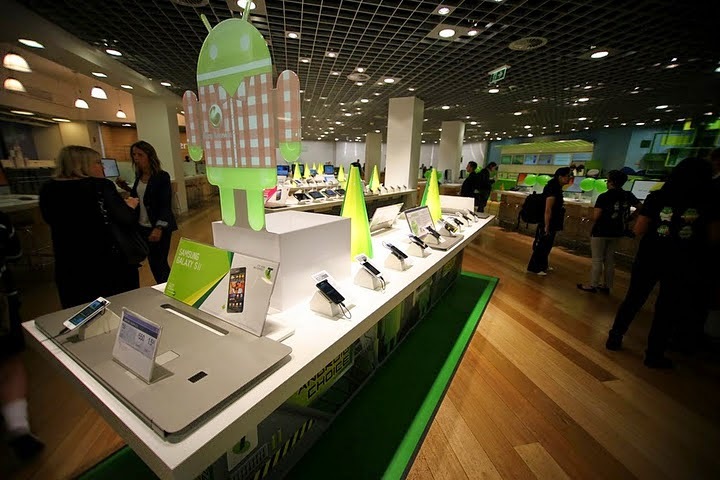 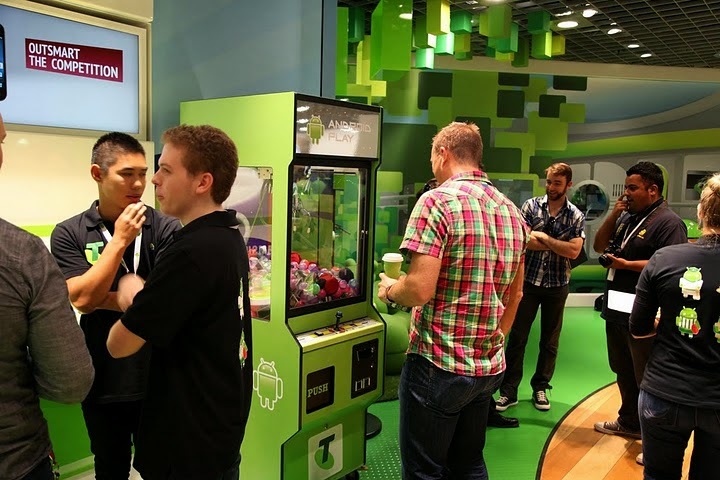 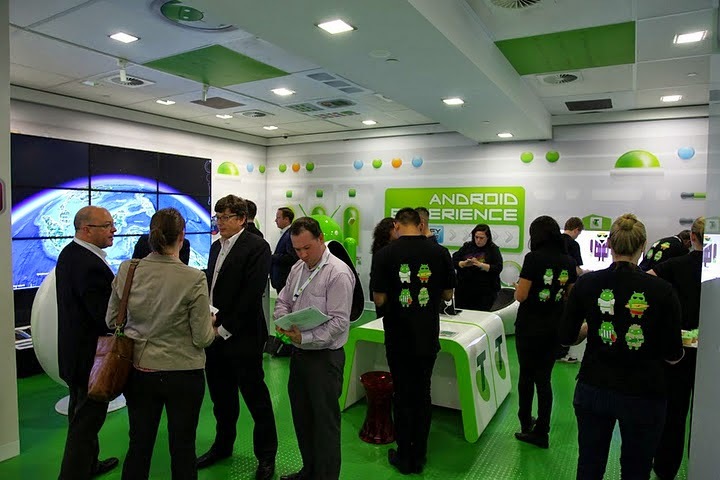 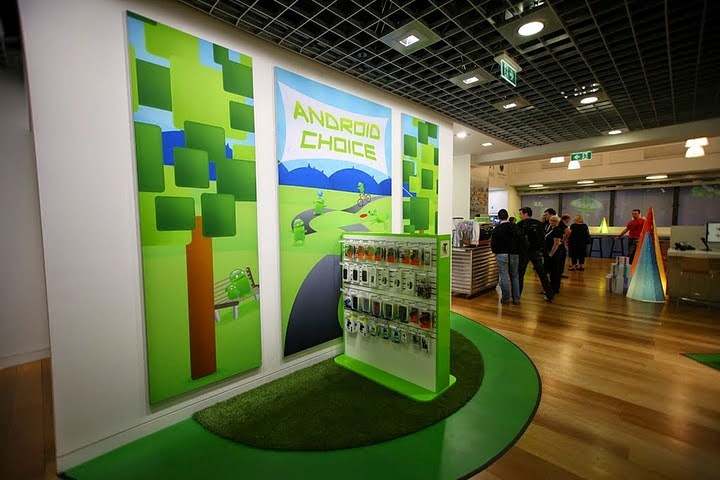 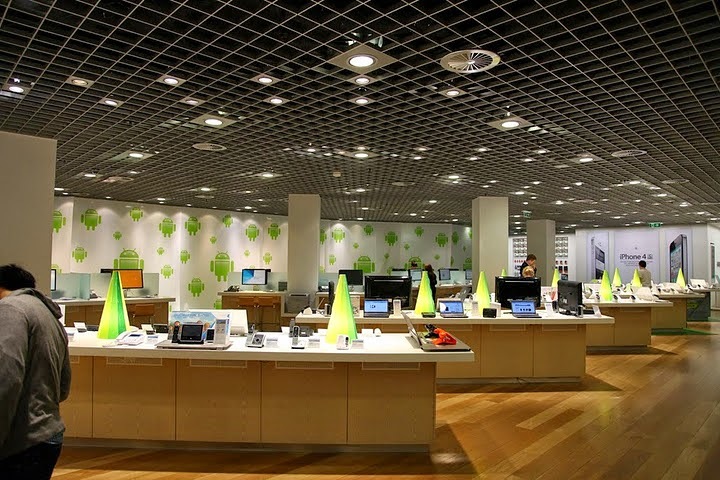 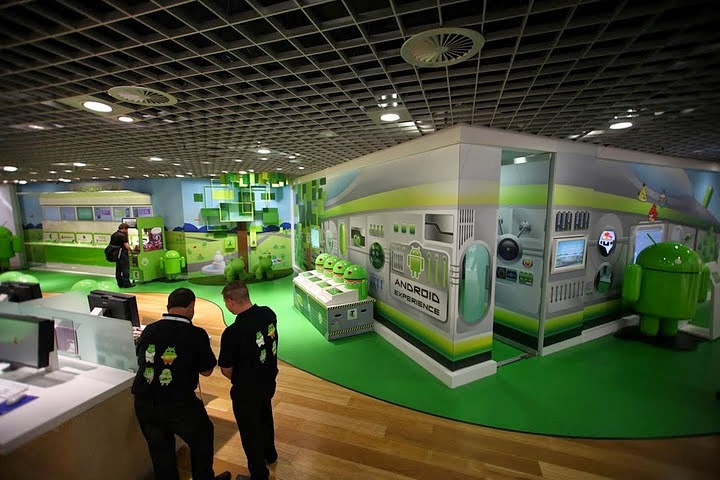 Androidland is the brainchild of Australian operator Telstra and operates as a store within a store, delivering smartphones and tablets that run Google’s Android operating system, all in one place. 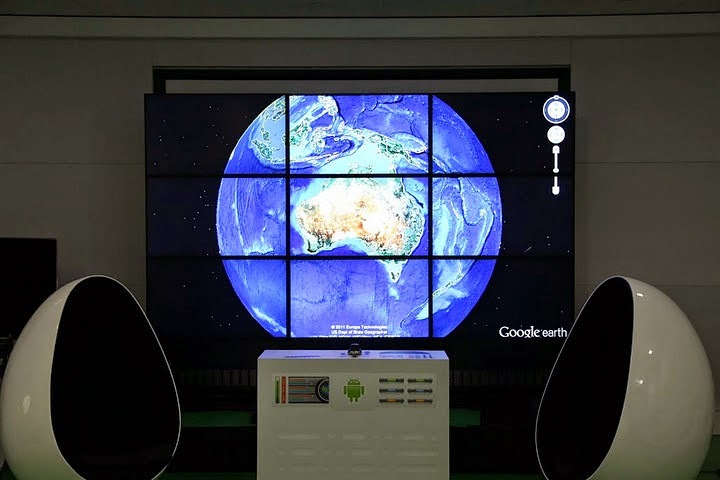 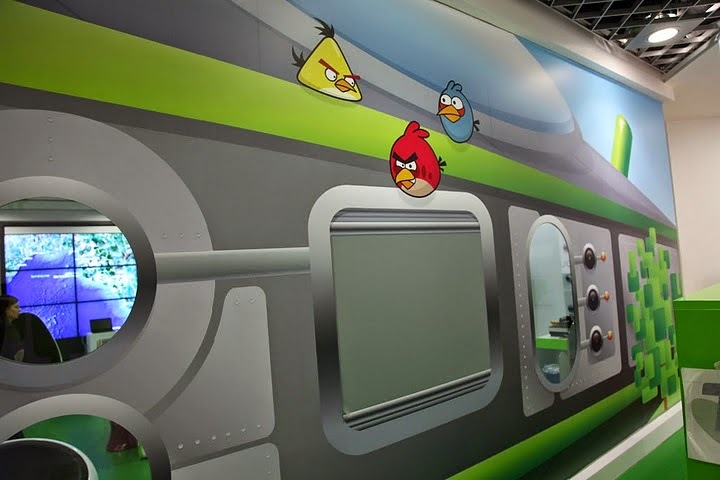 Inside the store, Telstra provides customers with a dedicated interactive spaceship zone that features a flight simulator via the search giant’s Google Earth software, also including an massive screen on which visitors can play Angry Birds and a dedicated area to ‘Androidify’ themselves. 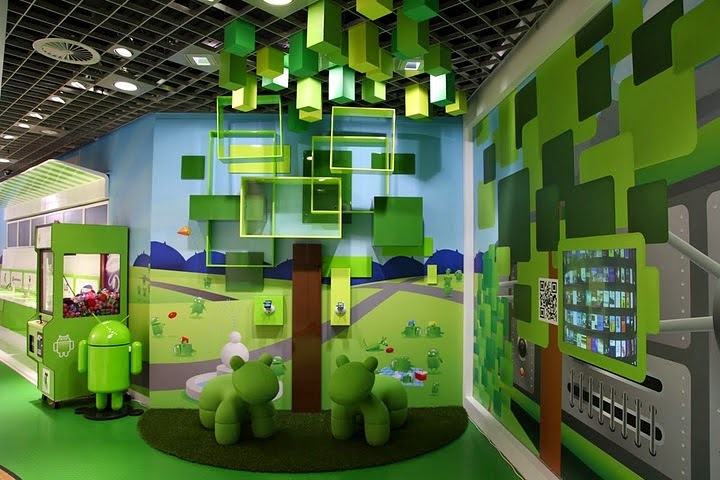 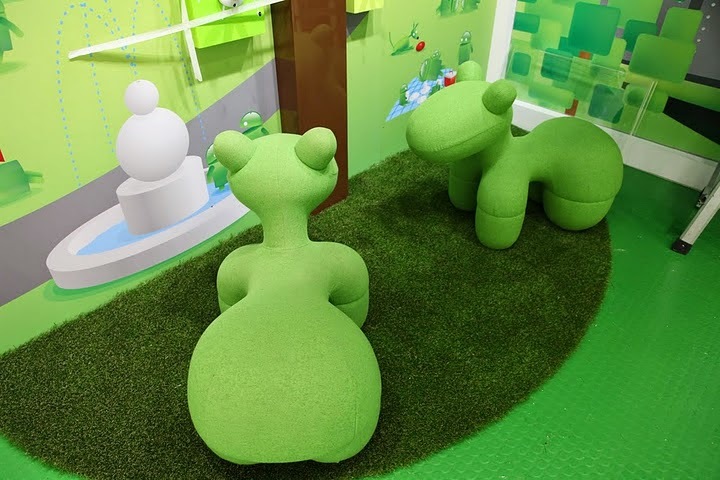 Customers are also invited to sit under the pixel tree and play with the Android devices on display at the store, which includes handsets and tablets from Samsung, HTC, Sony Ericsson, Motorola and LG. 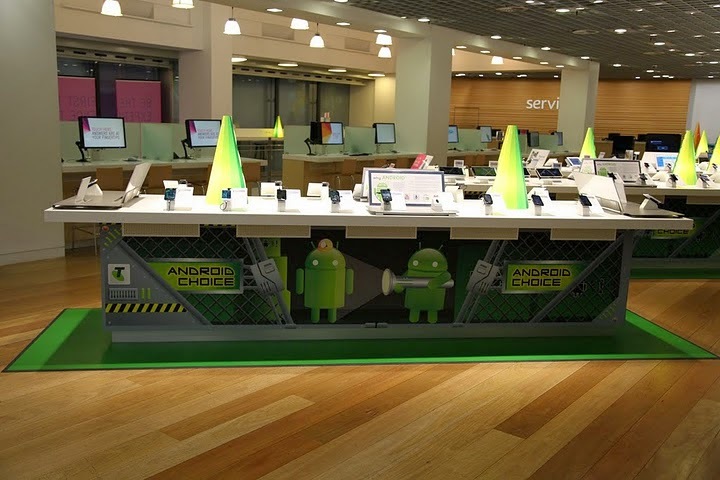 Google Australia has played an important part in opening the new store, helping to train the store’s Android experts to assist visitors with devices, help them set up their new handsets and tablets and recommend applications. 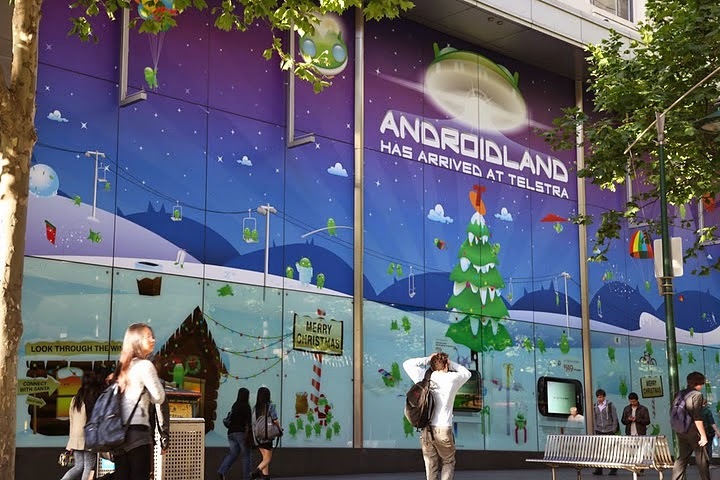 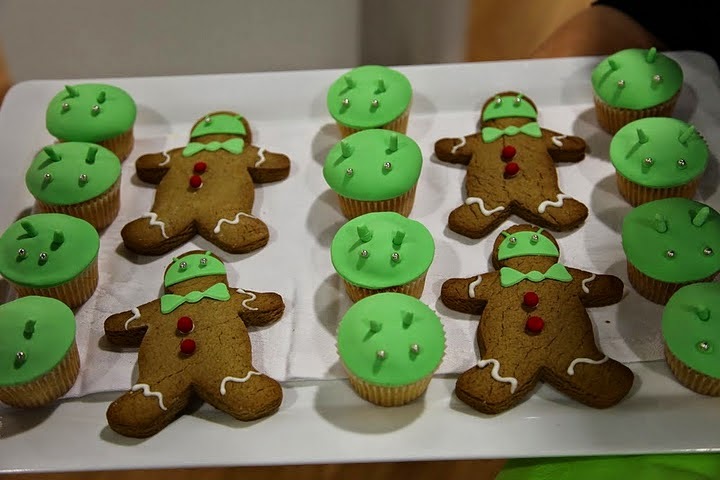 The store opens at the perfect time to lure in Christmas shoppers and help boost the profile of the Android platform in the city.